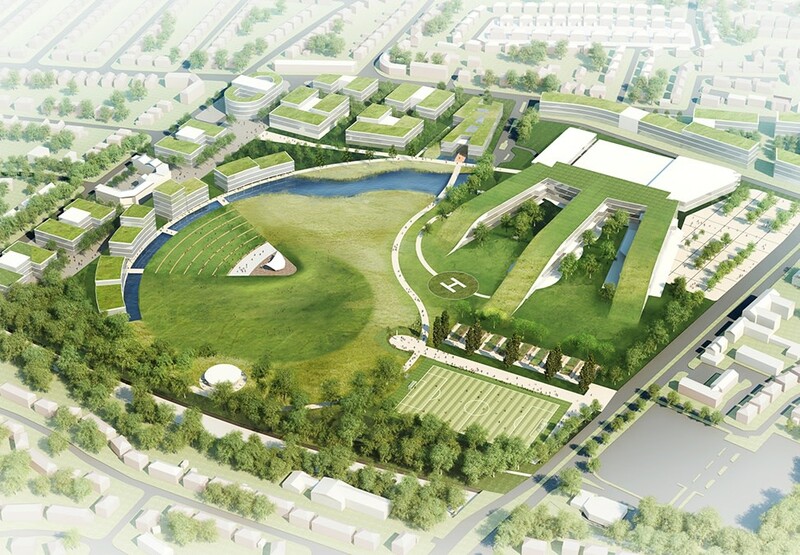 As part of the review of the scheme setting for the new Institute in the Park, Hopkins Architects were also commissioned to produce an overall master plan for the Alder Hey Hospital Site in collaboration with the Trust and other developers and the local Planning Authorities. 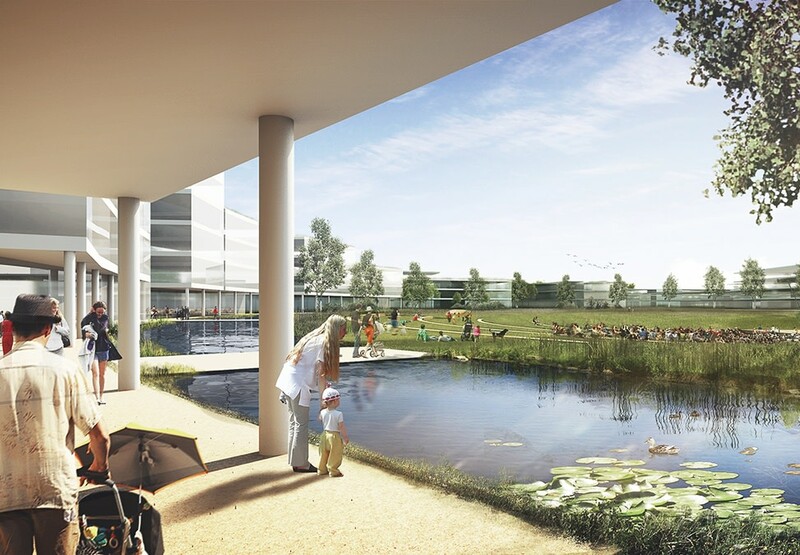 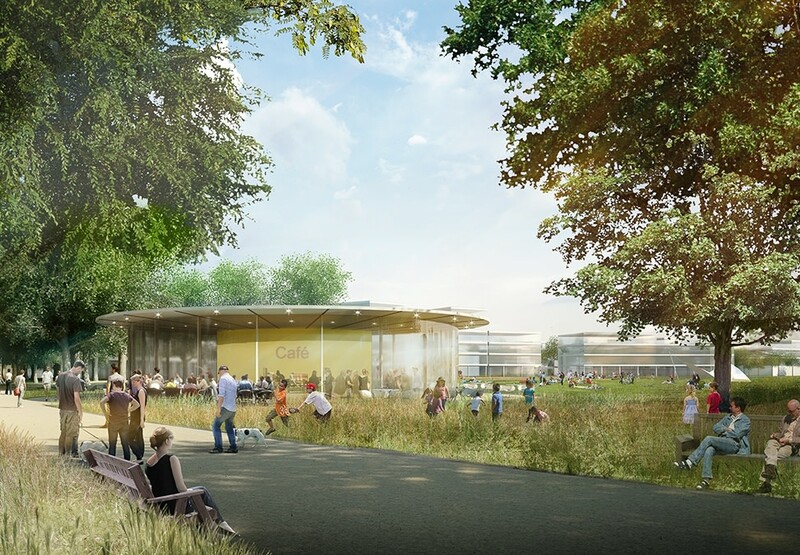 Our proposal encompasses the recently completed hospital, our Institute in the Park, further Trust expansion space as well as residential and office development all set within a new park setting. 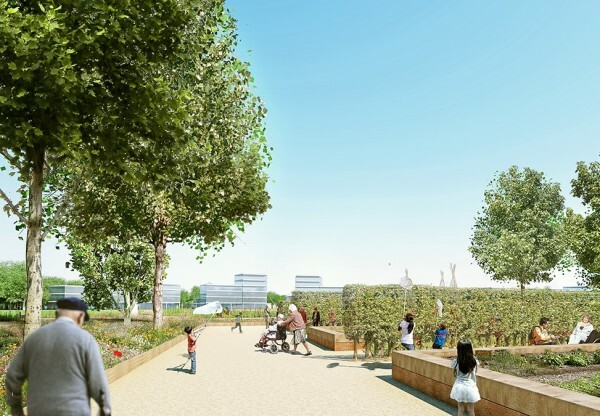 Key vistas and routes link across the park and establish new facilities including a pavilion with new sports and children’s play facilities. 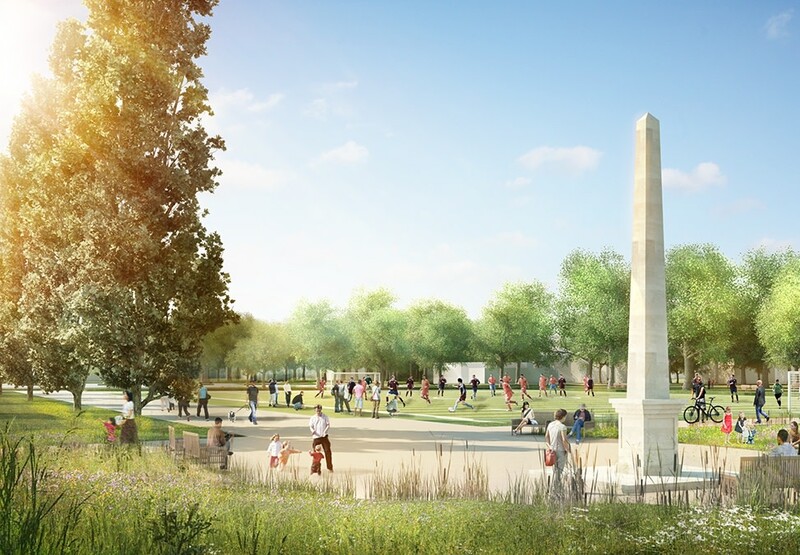 A new crescent frames the park and overlooks anew amphitheatre for outdoor events and performances.